Free LEGO News & Ideas? 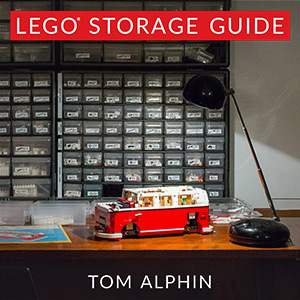 Want exclusive content, articles, and updates to LEGO Brick Labels and the LEGO Storage Guide? I give Brick Architect consent to send email using the information provided in this form. For LEGO News, Reviews, and In-depth Articles, visit BRICK ARCHITECT. Stop making excuses and get organized with the THE LEGO STORAGE GUIDE. Organize your collection with over 1000 printable LEGO BRICK LABELS. 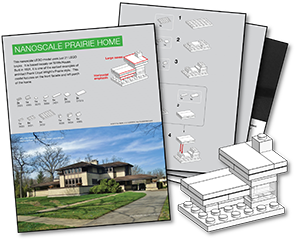 Learn architecture the fun way in THE LEGO ARCHITECT. 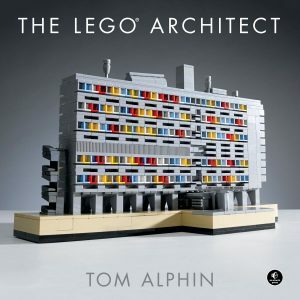 Brick Architect was created by Tom Alphin. tom@tomalphin.com. Brick Architect © 2018, Tom Alphin. LEGO® is a trademark of the LEGO Group which does not sponsor, authorize or endorse this site. — As a member of the Recognized LEGO® Fan Media program, we abide by the LEGO Fair Play and Novelty policies by not sharing leaked photos of unreleased sets.